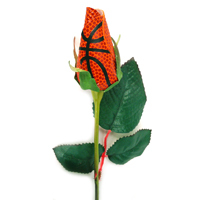 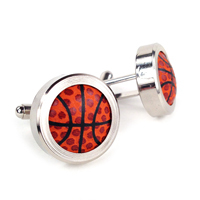 Purchasing Basketball Roses as a gift for someone special this Easter? 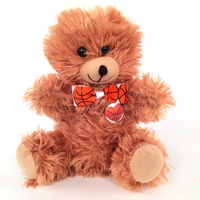 Add a Basketball-Themed Plush Bunny to your order. 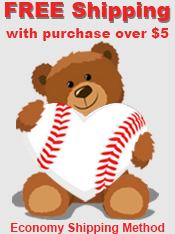 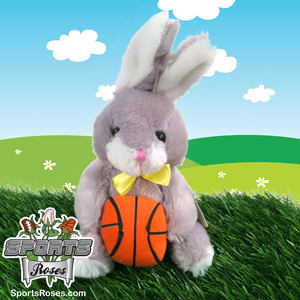 Each bunny is 10" tall, and is available in 4 different sport themes (baseball, basketball, football, soccer). 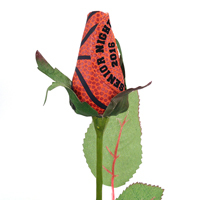 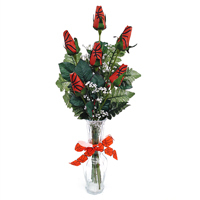 Don't forget to send Sports Roses with your Sport Bunny for a memorable gift that lasts forever!